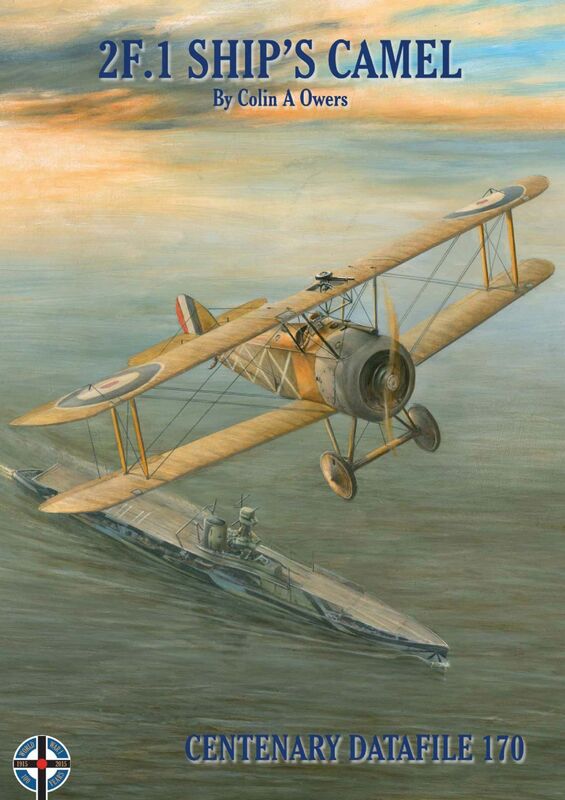 THIS all-new study of the Sopwith 2F.1 Camel by Colin Owers provides fresh insights into the'Navalized' version of Sopwith's most famous creation.The author traces the type's service career , both in 'The Great War' and after,with an emphasis on the pioneering wartime aircraft carrier experiments, lighter towing against Zeppelins and other shipboard developments.There are over 60 photographs to support the narrative and Mick Davis contributes hyper-accurate scale plans in both 1:72 and 1:48 scales based on original Sopwith factory drawings. In addition there are three pages of 1:32 scale structural GAs providing internal fuselage details and fittings-absolutely ideal for any modeller wishing to super-detail available model kits to this scale. 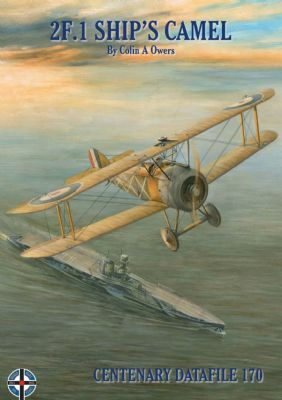 With Paul Monteagle's evocative cover and three pages of new Ronny Bar colour profiles, this is a complete one-stop reference on the 'Split Camel' that is unlikely to be surpassed.